Miss America 2018 Cara Mund previously served as an intern for North Dakota U.S. 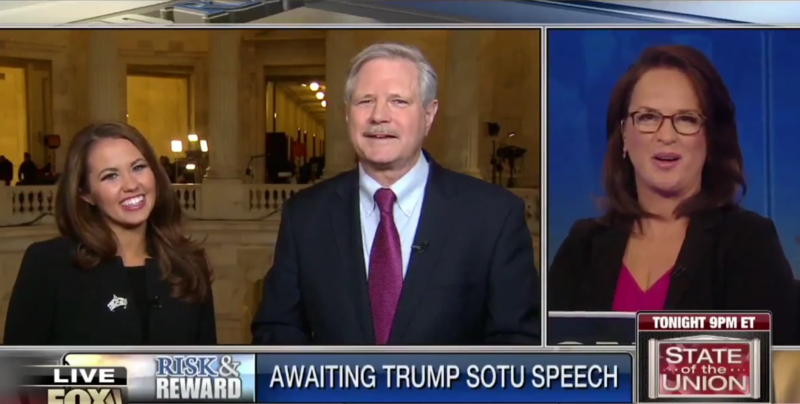 Senator John Hoeven. Click here to watch her interview on Fox Business Network. 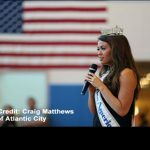 Cara, a graduate of Brown University with a degree in Business, Entrepreneurship and Organizations, is traveling to cities and communities across the country as Miss America 2018. She is discussing the importance of education and encouraging young women to use their voice to make an impact and become leaders.